The armored Audi A8 sedan ranks highly on the list of super luxury bulletproof sedans. Being most popular in South Africa, Mexico, and Japan for its convenience in reliability, safety, and prestige options. Audi has added generous power, lots of interior features and a surprising amount of agility, according to automotive journalists out there, see Car and Driver, Edmunds, and Autoweek making it a legitimate competitor now to the Mercedes Benz and BMW sedan options. The Audi A8 3.0T comes with a supercharged V6 engine that reviewers agree has ample power. They note that the 4.0T’s twin-turbocharged V8 is significantly more potent, and it gets about the same fuel economy. 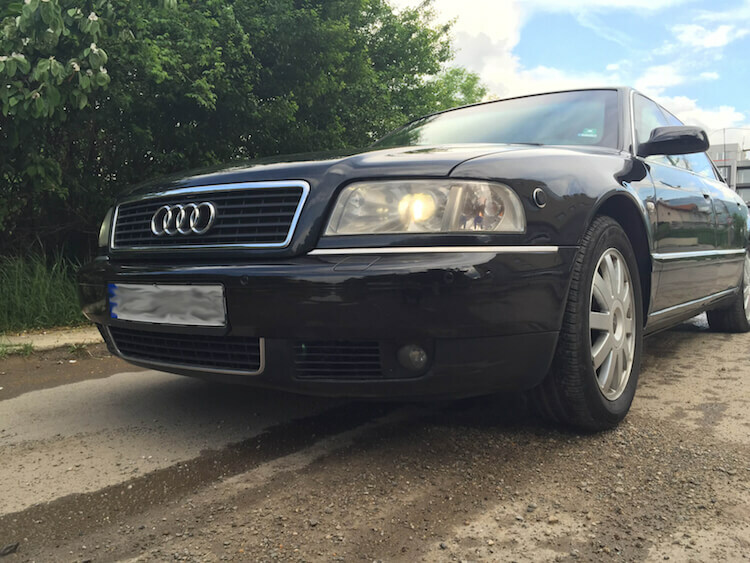 Long-wheelbase A8 L models are available with both the V6 and V8 engines, as well as a 12-cylinder engine and a turbodiesel V6. Every A8 comes with an eight-speed automatic transmission and all-wheel drive. According to the EPA, the 2015 A8 3.0T gets 19/29 mpg city/highway, which is good for the class. Test drivers agree that the A8 has excellent handling for a large car, tackling corners with the agility of a much smaller sport sedan. They also appreciate its sharp steering, excellent traction and smooth ride. The armored Audi A8 sedan comes with the latest version of Audi’s MMI system, which is completely redesigned versus the previous generation. Once again, you get a rotating controller to scroll through menus, but the special new feature is MMI Touch. A scratchpad that makes address or info entry much easier by simply scratching out individual letters. 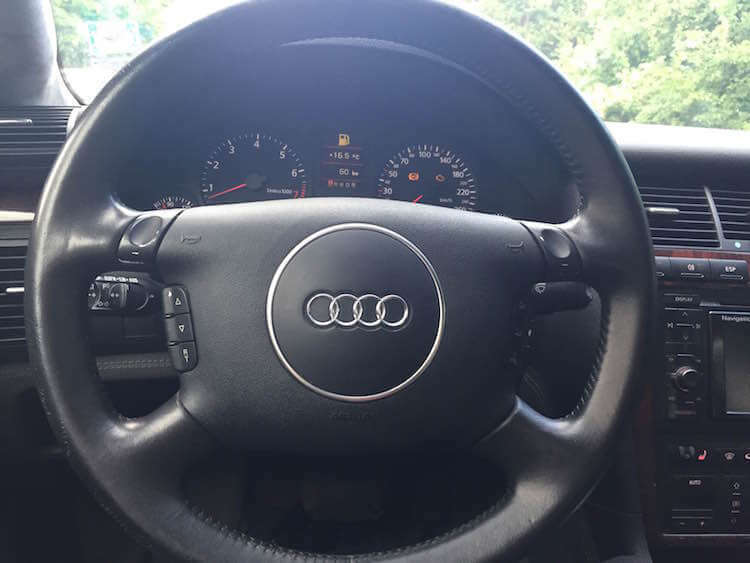 Steering-wheel controls also let you see an abbreviated list of options, and a new Google Maps–based navigation system uses its own data connection to get live-updated mapping and routing information. That system and an integrated wireless hotspot have been made standard, though the data is on subscription from T-Mobile. Our team at International Armoring Corporation offers the best armored sedans throughout the world at our various armoring facilities in such countries as Nigeria, South Africa, Kenya, the United States, and many others. If you are interested in working with us please email [email protected] or call +801-393-1075 and we look forward to discussing your requests.